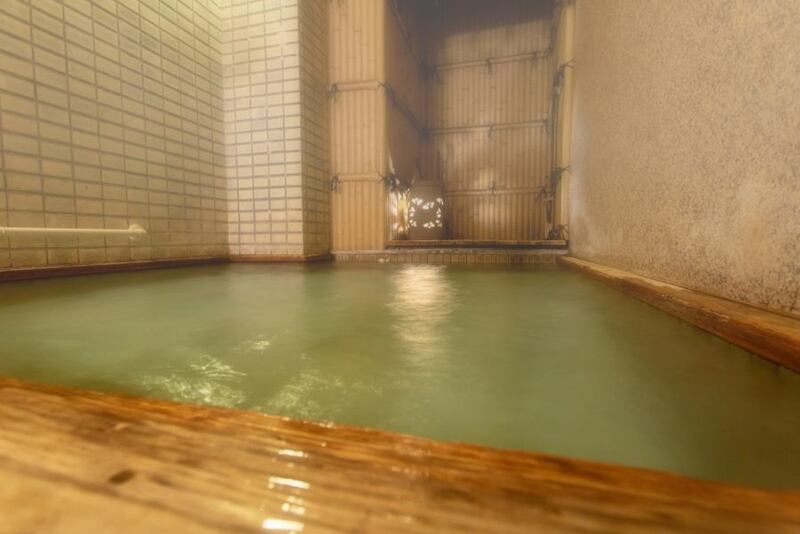 Private bath "Uto no yu"
Private bath "Sango", reservation unnecessary so many times! 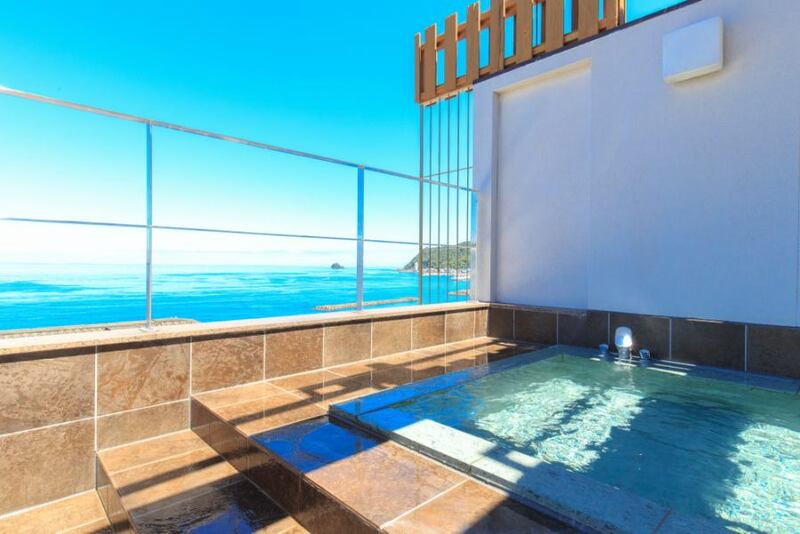 Family, a bath that can be rented at a couple (reservation unnecessary) Please come by the vacant time. 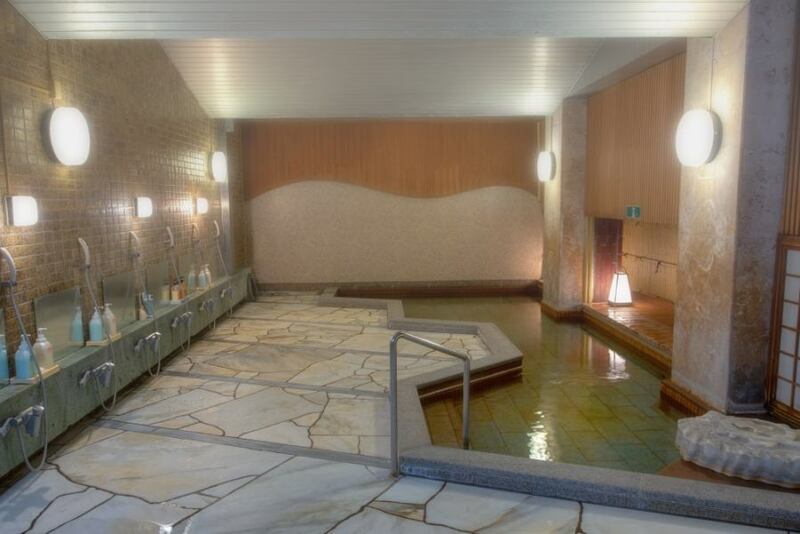 A large public bath "Deep sea" is a bath that imaged a cave.Please relax and take a bath with a little dark light. 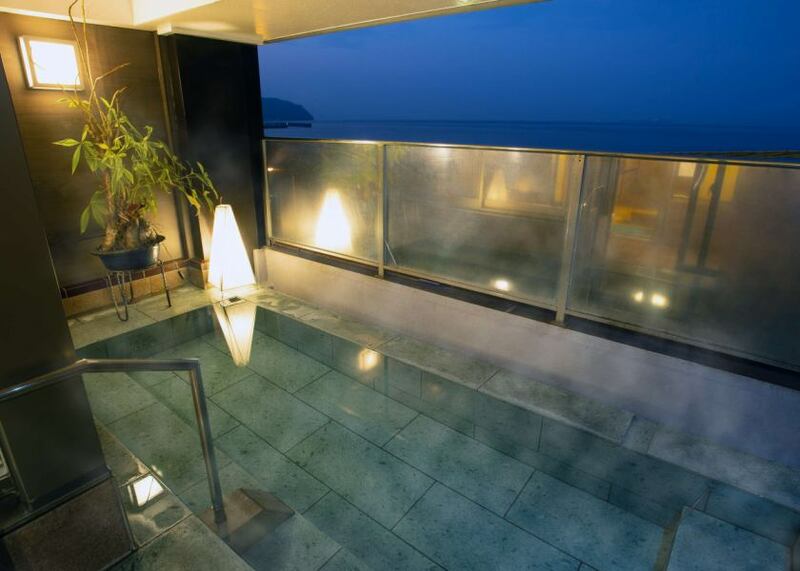 □Satan's hot water "Orihime and Hikoboshi"□Yuzu no yu "Teishijima Island·Hatsushima Island"